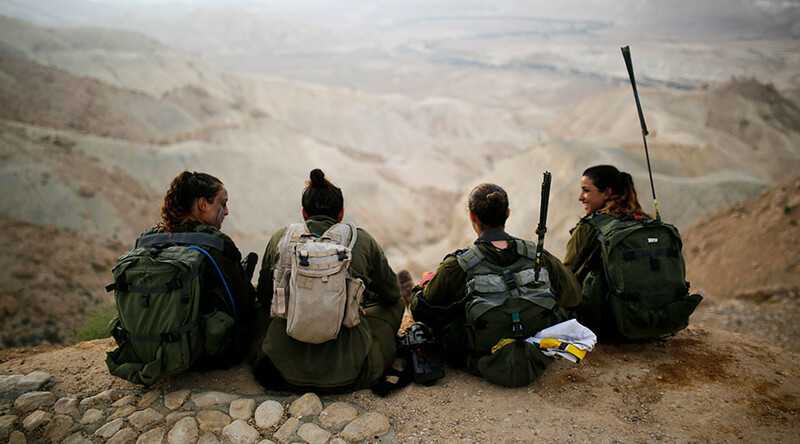 Israel’s main international airport has rejected a billboard campaign calling on women to stand up to gender discrimination by refusing to give up their airplane seats at the behest of ultra-Orthodox men. 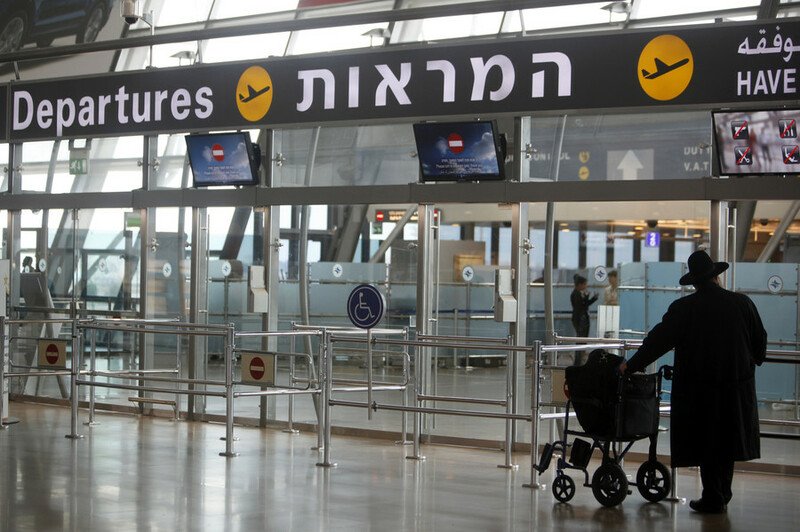 The notice, initiated by the Israel Religious Action Center (IRAC) – the advocacy arm of the Reform Movement in Israel – hoped to inform passengers at Ben-Gurion Airport of their rights during the Passover travel season. The advertisement shows two airplane seats – one with a pair of women’s shoes on the floor below it and the other occupied by the black hat that is traditionally worn by ultra-Orthodox, or Haredi, men. A spokesman for the Israel Airports Authority said that it is policy to avoid campaigns that are partisan. “We steer clear of any advertising that is political or divisive. 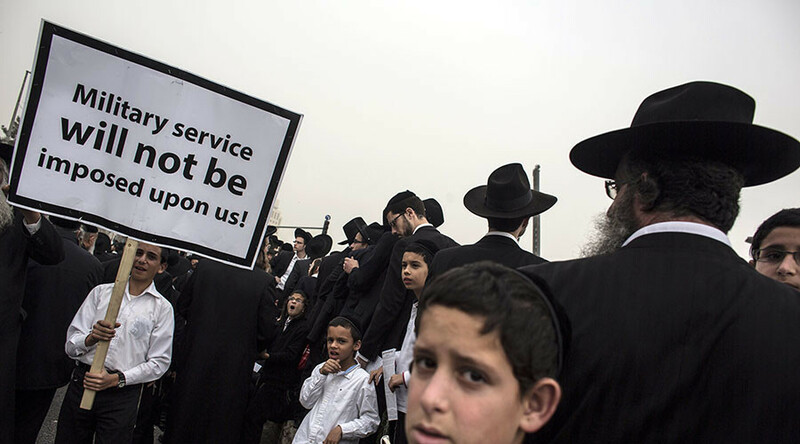 For the same reason, we would reject billboards by the Islamic Movement and Yad l’Achim,” IAA spokesman Ofer Leffler said, referring to a Haredi anti-assimilation group. The IRAC has also posted a video, which was shared on Facebook, informing passengers of their rights and directing them to contact the IRAC for further support if required. “No one is allowed to tell you where you can sit based on your gender,” the video explains. 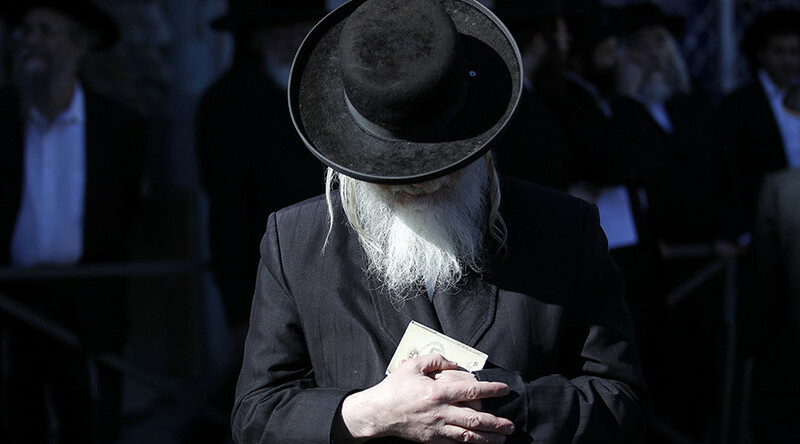 Haredi men say that the modesty law of their religion forbids them from sitting beside any woman who is not their wife. This has resulted in airlines asking some women to switch seats so that a Haredi man does not have to sit next to her. Last year, Israel’s national airline El Al was told by a court in a landmark ruling that it could not ask a woman to move seats because of the religious beliefs of an ultra-Orthodox man. 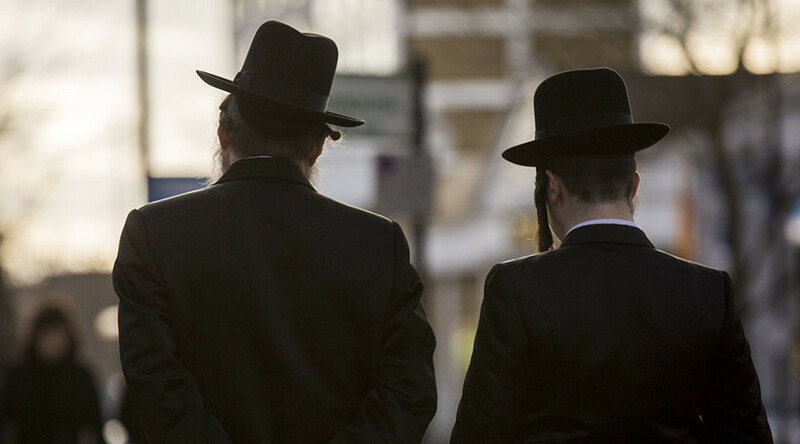 The legal action was taken by the IRAC after Renee Rabinowitz, an 82-year-old holocaust survivor, was pressured to change her seat on an El Al flight by a flight attendant because a Haredi man refused to sit next to her. 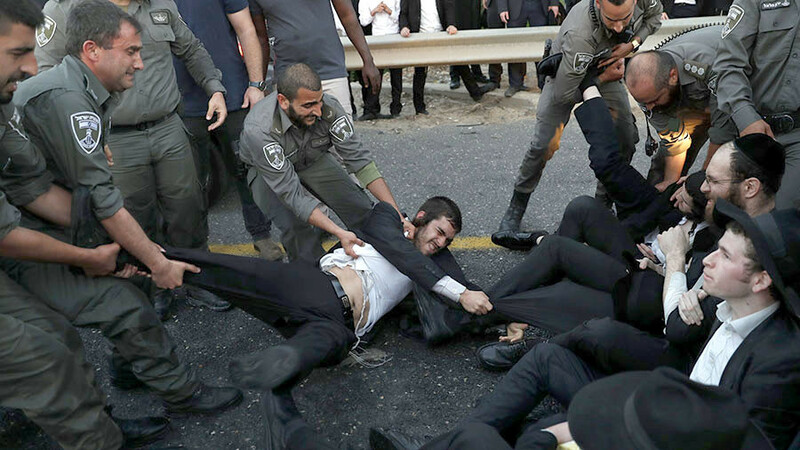 Right-wing lawmaker Bezalel Smotrich has slammed the Reform movement as a “bunch of trolls” and criticised the advert for calling on the public to disregard God’s beliefs and act without kindness. Some other social media users appeared to agree with the view of the IRAC but described the advertisement as inciting and offensive.